4K Ultra HD provides the very best detail. HDR technology for bright, vivid images. 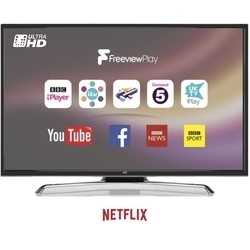 Freeview HD and Freeview Play lets you entertain the whole family. Catch up and stream with the JVC smart TV platform. The JVC LT-40C880 40" Smart 4K Ultra HD HDR LED TV is perfect for film fans or telly addicts alike. 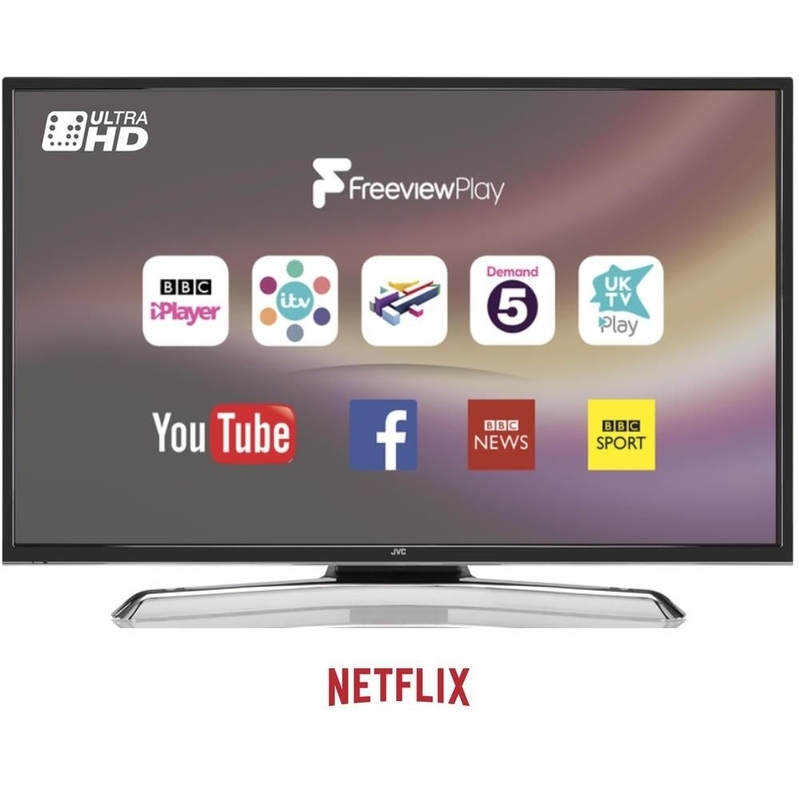 It has a 4K Ultra HD resolution - up to four times the resolution of HD TVs - which offers the very best detail when you're watching 4K content.